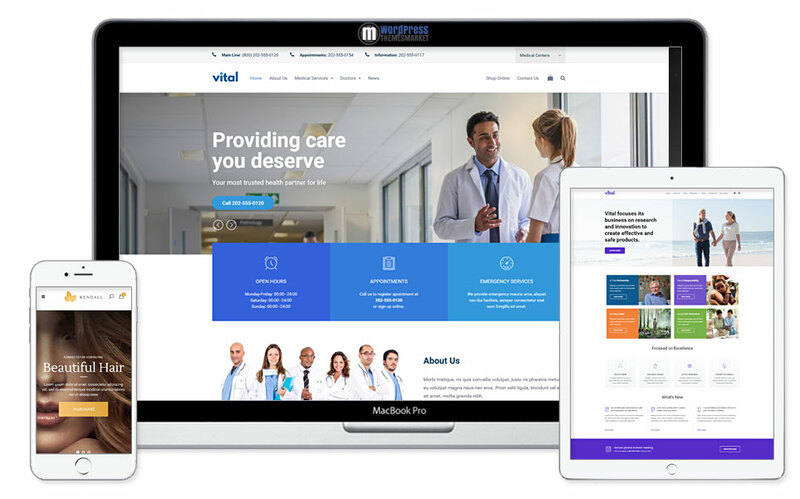 Viral is a colorful and modern, clean and minimalistic, beautiful and sleek Health, Medical and Wellness WordPress Theme that was designed specifically for the health, beauty & wellness industry. This theme comes with mobile ready, unique looking pre-made homepages and demos, responsive, high definition and retina ready, easy one-click installation, Parallax and video backgrounds, CSS3 element entry animations, Multiple vector icon font collections, Adaptive image serving and many many more. 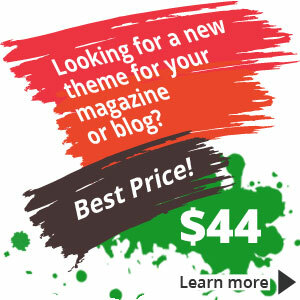 Also, this theme includes premium plugins like Visual Composer, Massive Addons and Revolution Slider.